Do you want a notification when we have new accounts? 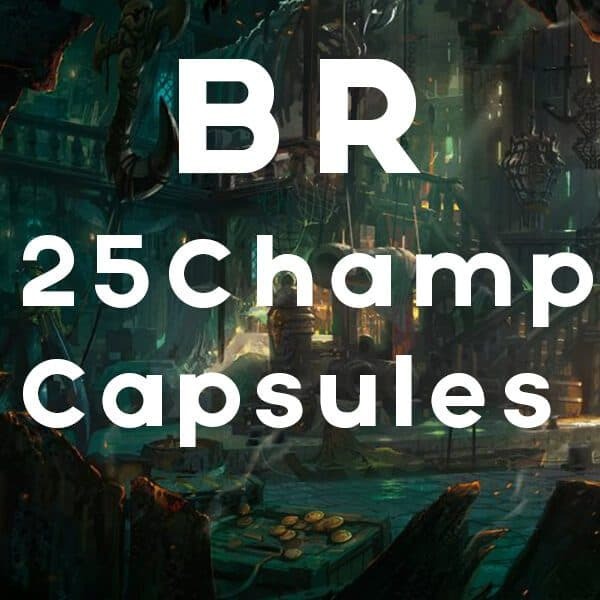 This League of Legends smurf is level 30 with 25+ Champion Capsules for you to open! 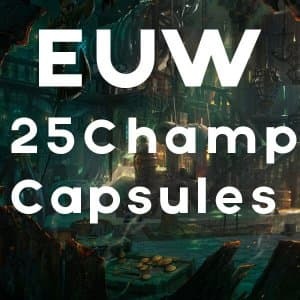 – Equivalent to 20,000+ IP if you disenchant all Champion Shards. 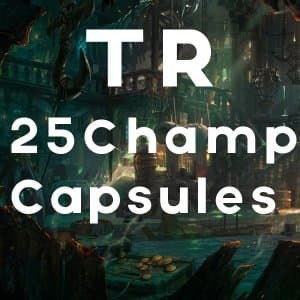 Additionally, you get champions even cheaper if you don’t disenchant but activate the champion shards for your favorite champions. 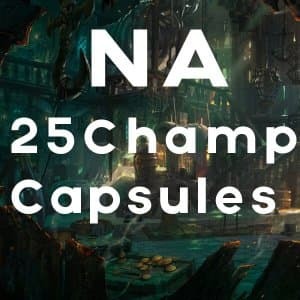 The account is fresh therefore it has no reports, no previous ranked games and a nice summonername. After the purchase you will be able to change the e-mail address and the password of your account.